To be honest, I am not really the type to lie in the sun on the beach all day. It makes me a bit restless, and I have the feeling I need to do something. 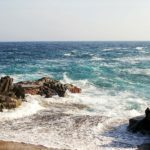 Although I do think the beaches are beautiful, the is sea calming and I can go for a lovely walk here, I keep having the feeling so much of the country is undiscovered. If, like me, you don’t want to sit on the beach all day, this luckily is not a reason for us to skip Spain. The country has so many magical places where you can also get a nice colour while you enjoy the spectacular wonders of nature. Don’t get me wrong, I can enjoy a stay in a hotel where nearly everything will be done for me. But I prefer to be in a nice holiday home, if possible with its own swimming pool of course, a little bit away from the tourist madness, to visit the less well-known magical places in Spain. And there are plenty. Here I will list ten of these most beautiful sights for you. Some you may have heard of, but I hope it contains a few surprises for you, too. From underground rivers and caves to deserts, they are all places you really should not miss! 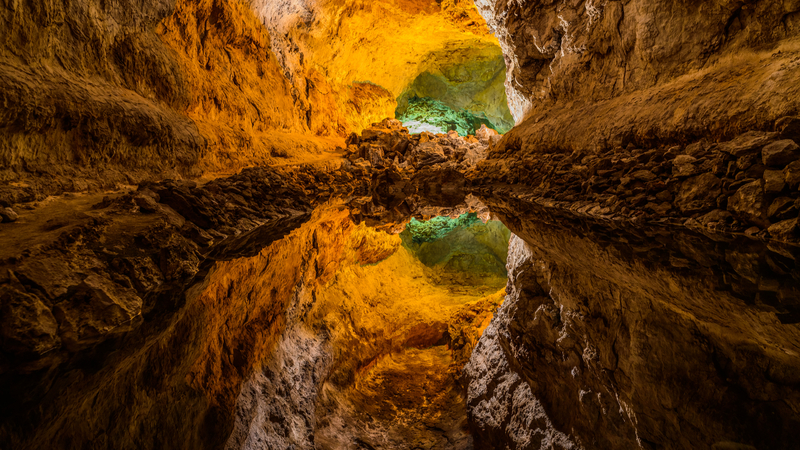 At the beginning of the Sierra de Espadán nature park are the unique caves of San José. Although there are plenty of caves, not all are open to the public. But what makes these caves really special is the underground river which runs through it. It is the longest navigable underground river in Europe, and you can sail along it on a small boat. No one knows exactly where the river originates or exactly how long the river is. You can book a cruise of 45 minutes which finishes at the spectacular 10-metre-high Sala de la Catedral. 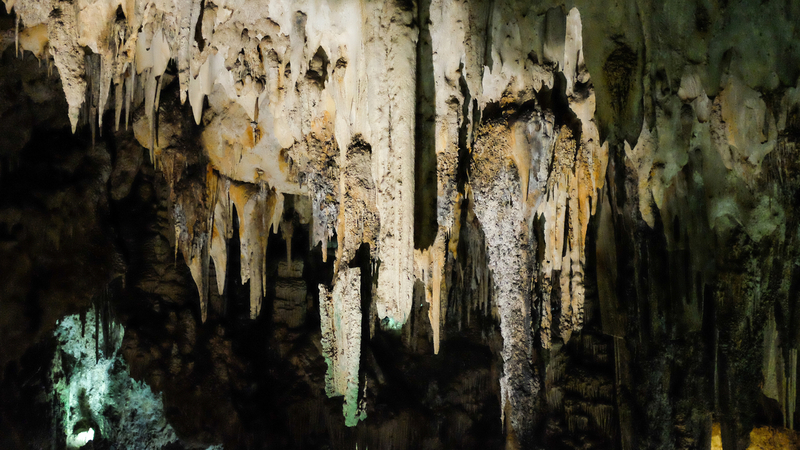 There is also a part where you get out of the boat to walk among the stalagmites and stalactites. In the nature reserve itself, you can spend the rest of the day walking, swimming or having a picnic or a barbecue. 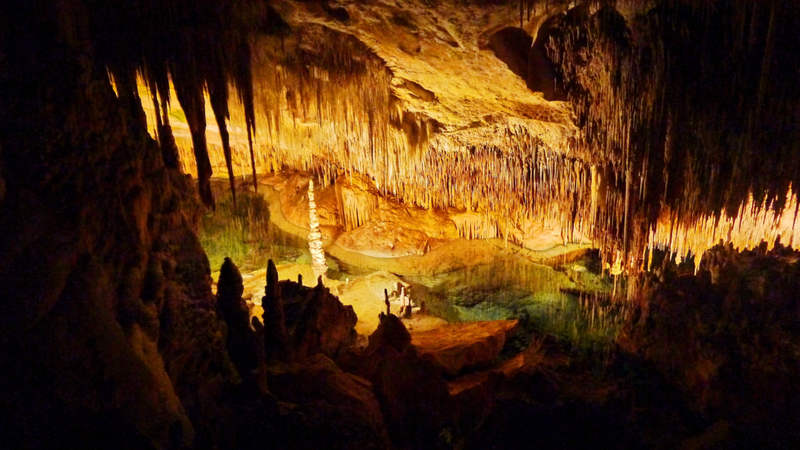 One of the most beautiful sights on Mallorca are the dragon caves, or the caves of Drach. Here, you will also find the biggest underground lake in Europe, which is 170 x 30 metres. You can take a tour where you cover about 1,200 metres through the cave in one hour. The guide will tell you all the facts about the cave while you watch the beautiful light effects. The cave becomes especially magical if you experience the classical concert that is performed by a cellist and two violinists. Most of the beaches we know are, of course, along the coast. Kilometre-long, sandy beaches beside a clear, blue sea. 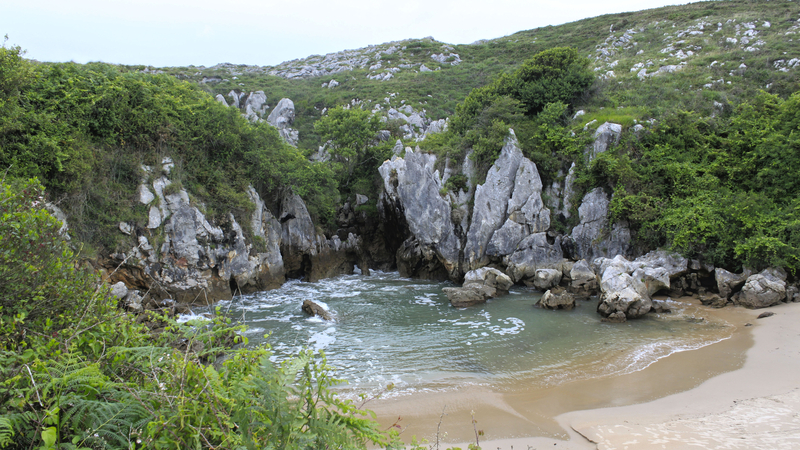 But in Spain they also have an inland beach in the state of Asturias. The inland beach is situated between green pastures, is no more than 50 metres wide and belongs to one of the Nature monuments. The seawater that forms here finds its way to the inland beaches through underground tunnels. The beach is still relatively quiet, as it has not yet been discovered by many tourists. Slowly but surely, more and more people are discovering this magical piece of beach, so this could change in the future. 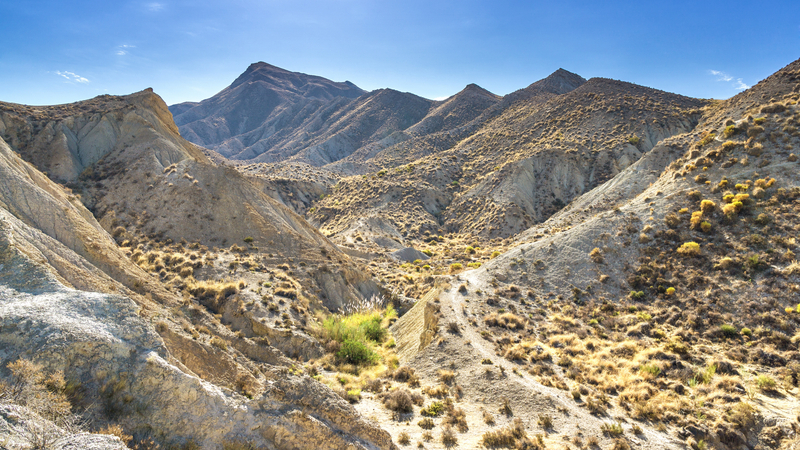 Although there are no real deserts in Europe, the Tabernas desert is one of the few natural half-deserts. It is situated south-east of Almeria and has protected status. The average yearly temperature is about 18°C, and even in winter the temperatures at night do not fall below zero. Annual rainfall is only 200 millimetres, and the number of hours of sun here is 3,000 hours per year. 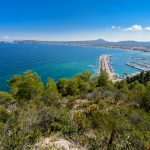 If you don’t have the money to travel to the Sahara or the Kalahari, then this is an interesting area to visit, one you can combine nicely with a visit to the capital of Almeria. 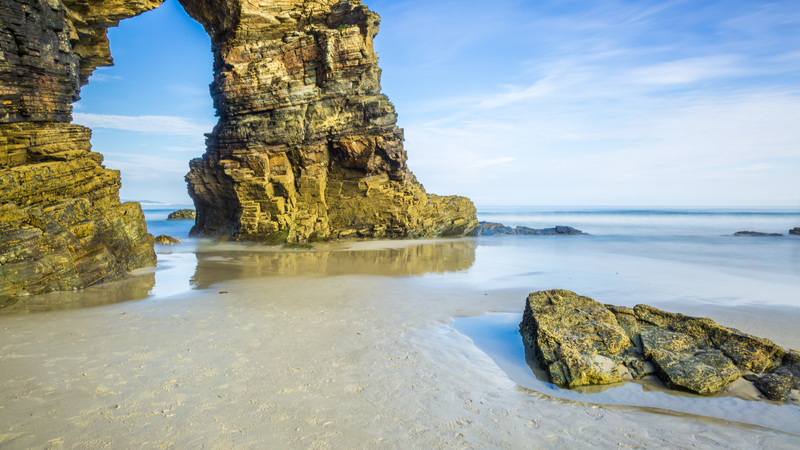 I could easily walk around for a day on the beautiful Playa de las Catedrales beach. Along the sea, cliffs more than 32 metres high rise into the sky. Because of the wind and the sea, these cliffs have acquired special shapes over the years. 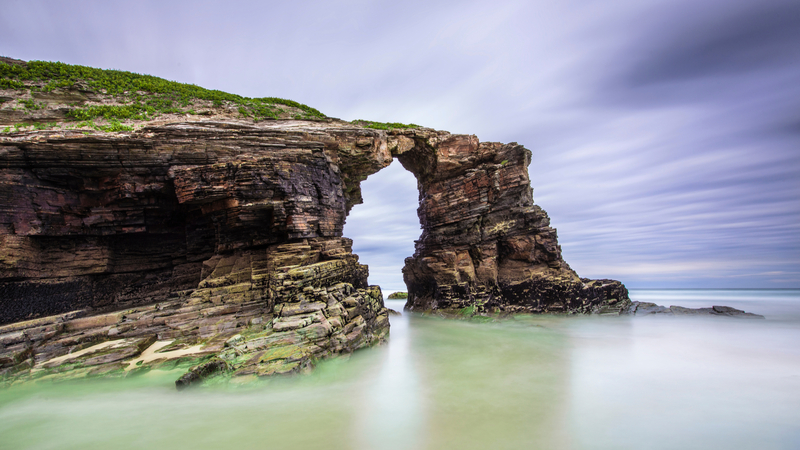 If you wait until low tide, you can take a beautiful stroll through the huge arches. But, if you wait until sunset, when the sky turns bright orange and red, you can take beautiful pictures here. There are of course more than enough waterfalls, but what makes this one special is that it falls into the Atlantic Ocean. 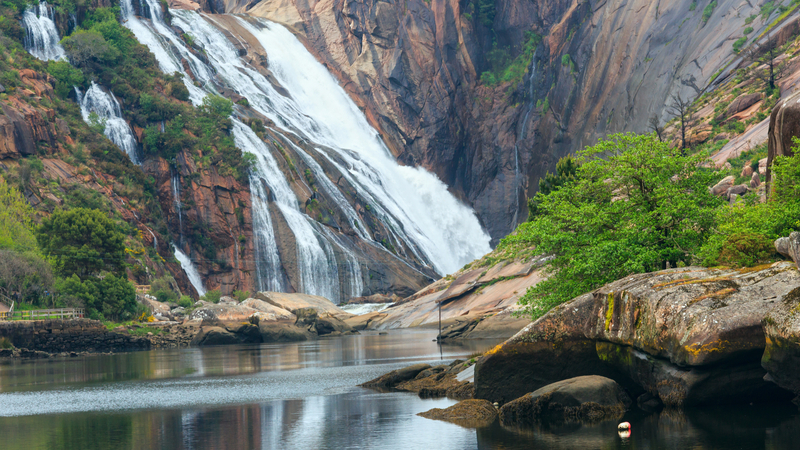 The Cascada del Ézaro is 40 metres high and is situated on the Costa de la Muerte in the state of Galicia. Most of us don’t need an excuse to go and see a beautiful and spectacular waterfall, and if you visit this one you can also have a nice walk in the surroundings. 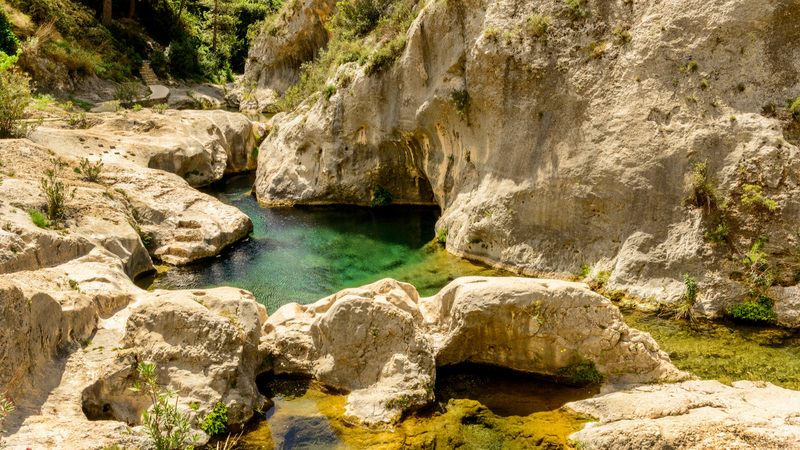 If you have always wanted to swim in a gorge between the mountains, then Pou Clar is the place for you. The name literally means ‘clear pool’, and you will find beautiful lakes here where you can take a refreshing dive. 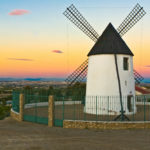 Go for a nice walk along the “frozen pool” or the “horses’ pool”, or have a picnic in this beautiful spot near Valencia. Yes, you read this correctly. 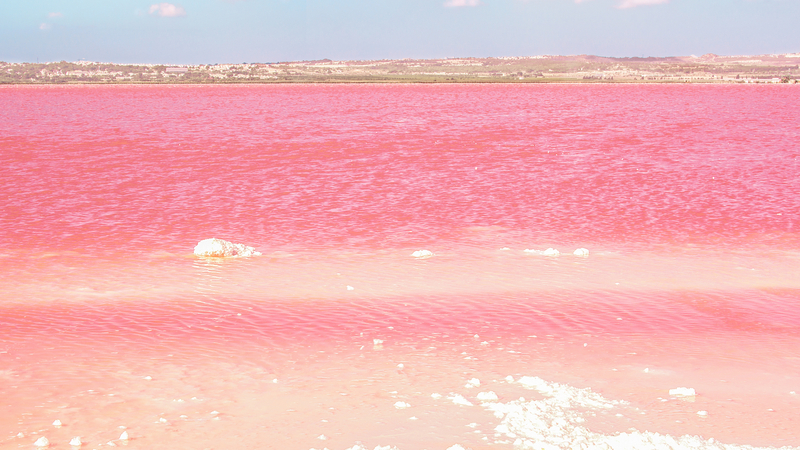 This world-famous lake is situated on the Costa Blanca, and is pink. The water has a high density, which means you will just float on the water here. It is a popular spot for the Spaniards themselves to go to with their families. Officially, you are not allowed to swim in this lake, but you can also go for a lovely walk here for complete relaxation. You can easily combine going to the lake with a visit to the emerald-green Salada de la Mata. It is not surprising that you find such a beautiful cave on a volcanic island such as Lanzarote. This roughly 5,000-year-old cave stretches from the Corona volcano to the coast. This means it is more than 7 kilometres long. This “green cave” once served as a hiding place for the local population, but nowadays you can have a nice tour here. You will be left in awe by the beautiful colorations of yellow, blue and green. Isla de los Faisanes, or Pheasant island, is a very special island. It is an island in the border river, the Bidasoa, between Spain and France, and changes ownership every 6 months. From 1 February until 31 July it belongs to Spain, while from 1August until 31 January it belongs to France. No one actually lives on the island, and you don’t find many animals here, either, except for a few pheasants. The island is getting smaller and smaller, but both nations are still trying to save the island. 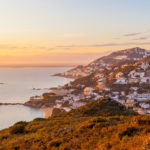 You can’t get onto the island itself, but, if you visit the Spanish city of Irun, you can easily see it from the road.